Matthew Warren is an experienced public affairs professional with a track-record for client satisfaction and creative strategies. He brings a unique blend of marketing knowledge, business acumen and political savvy to Southwest Strategies. Before joining the company, Matthew worked for Tom Shepard & Associates, a nationally recognized political consulting firm. In his capacity as a project manager, Matthew used his extensive digital marketing background to help pass ballot initiatives and ensure qualified candidates were elected to office. Most recently, he helped lead high-profile mayoral, supervisorial, city council and ballot measure campaigns throughout Southern California. Earlier in his career, Matthew gained political experience interning in Congressman Wally Herger’s D.C. Office and Congresswoman Lois Capps’ Santa Barbara Office. In those roles, he helped with legislative research and constituent inquiries. 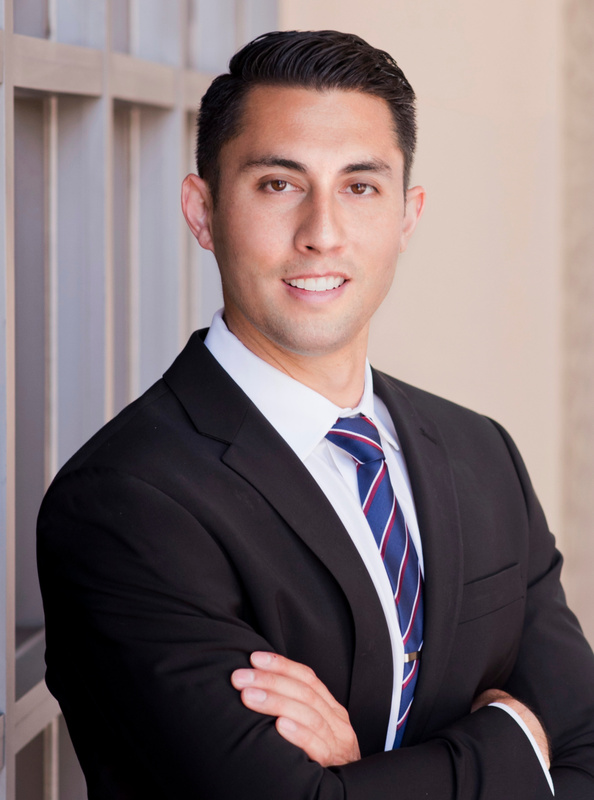 Matthew holds a Bachelor of Arts degree in Political Science from the University of California in Santa Barbara, where he was a standout on the Men’s Rowing team. He also holds a Master of Management degree from the University of British Columbia Okanagan. Matthew is a founding member of the school’s Master of Management Society and an alumnus of its collegiate men’s basketball team. In his spare time, Matthew enjoys exploring San Diego’s local food scene, going to concerts and traveling.